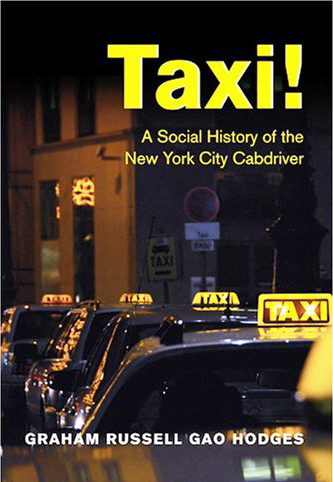 Everybody wins, could be the motto for the plan Mayor Michel Blommberg requested to the TLC (Taxi & Limousine Coomission) to experiment with taxi stands in New York's city streets. 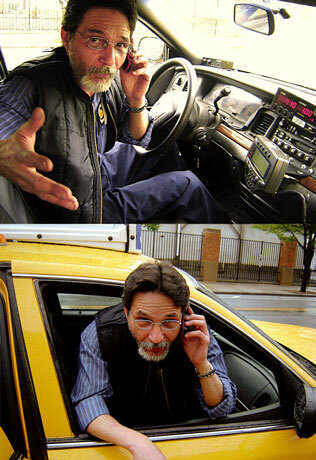 The taxi "group rides" will start the pilot program this Friday February 26Th, 2010. The firms involved in the case studies were based in GPS collected data and the goal is to decrease traffic during peak hours, which means less toxic emissions, also taxi riders will save money, and more important for others, like the taxi drivers, would be the translation for more money per group rides. NYC Taxicab Passenger Enhancement Program: Too good to be True? Taxi drivers to have their cell blocked is the hope of many passengers whom dream to scream: "shut up- Shut up Shut up Man!!!" Part of the program proposes a device which would block taxi drivers cell phones but it will allow passengers to use their phones with not restrictions, by reversing the roles we might see in the future the mad minds of the drivers saying: "Shut up shut up man!!!" but of course they wouldn't jeopardize their hard earned tips.